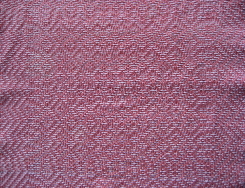 Weave this: 8 shaft Diversified Plain Weave. 5/2 and 10/2 cottons. 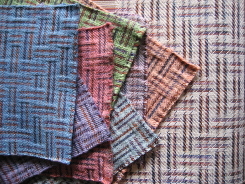 This is just birdseye in stripes in organic and Dye-Lishus® cotton. You can weave it on 4 shafts. Weave this: 16shaft block twill. 10/2 cottons. Block twill on 16 shafts. 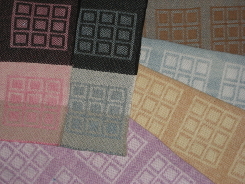 Same color sequence in each block. 10/2 Dye-Lishus® cotton. Organic cotton, grown in Texas and spun in North Carolina. Of course you can knit with them, but they are strong for warp and still soft to the hand. 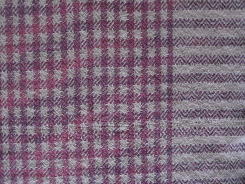 Spin & weave this: Block twill on 8 shafts. Irregular block sizes. 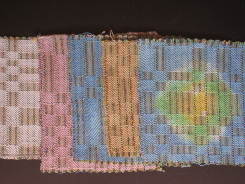 Same color sequence in each warp block. 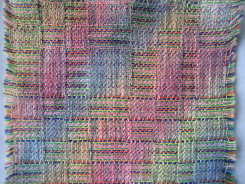 Weft handspun Occupy Wall Street. Weave these: Block Twill on 8 shafts. undyed on far left. Yes, you can tie-dye it. 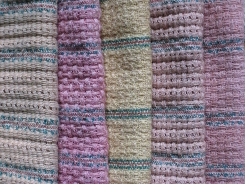 Weave these: 5 lacy weaves on one Dye-Lishus® cotton warp. How to here. 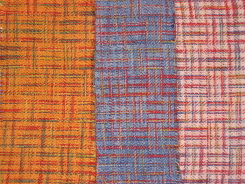 Weave these: Color & Weave with twill blocks on 8 shafts. Undyed on far right.